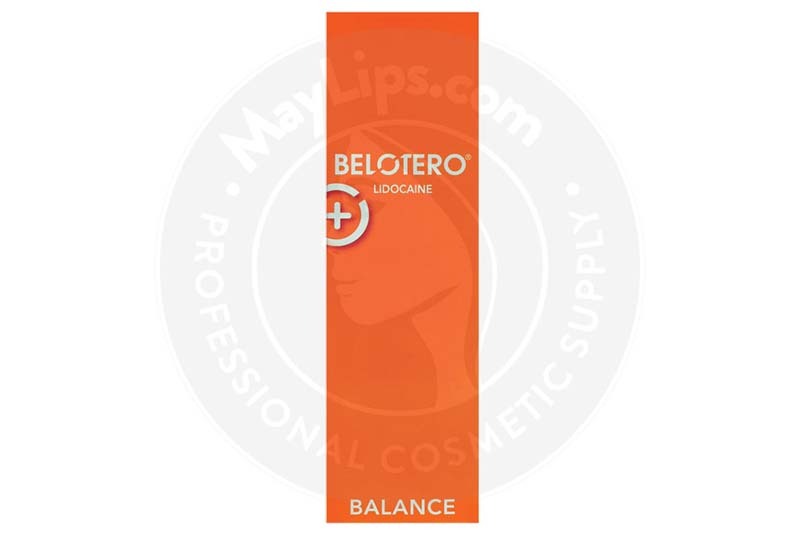 What is Belotero Balance with Lidocaine? 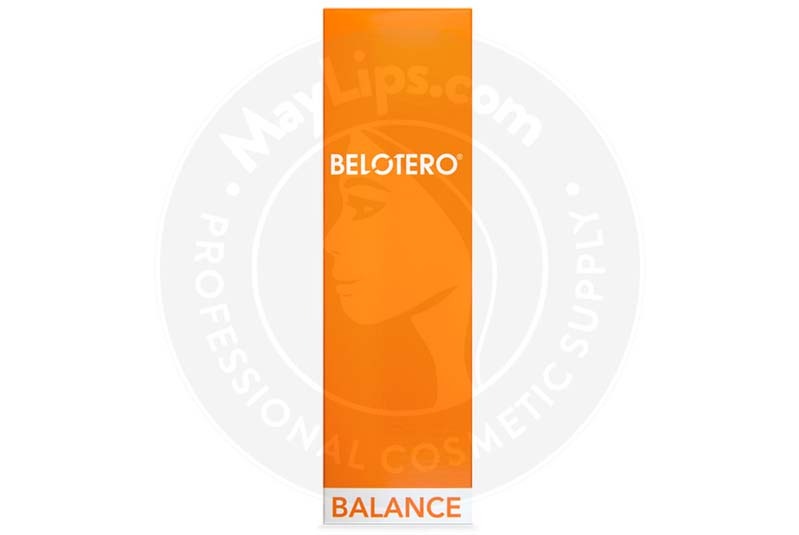 Belotero Balance with Lidocaine is a non-toxic, biodegradable hyaluronic acid dermal filler gel manufactured by Merz Pharmaceuticals. The hyaluronic acid concentration is 22.5mg/ml, making it ideal for moderate lines and wrinkles. The Cohesive Polydensified Matrix (CPM) Technology and Dynamic Cross-Linking Technology lends the perfect balance of elasticity, cohesiveness, and plasticity needed to correct various imperfections. The added benefit of Lidocaine reduces discomfort in sensitive areas, the effects of which last after the injection procedure for additional relief. 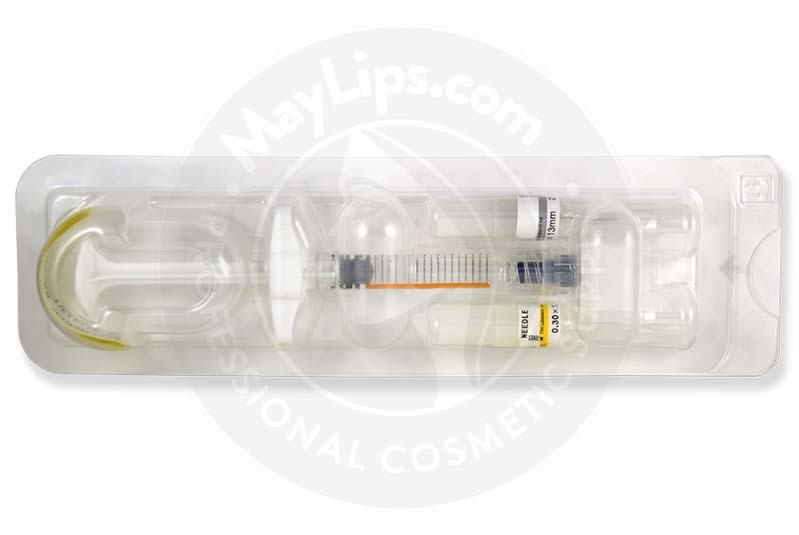 This transparent gel comes prefilled in a single 1ml syringe and is sold together with the product information pamphlet, two traceability labels, one single-use 27G ½” sterile needle and one single-use 30G ½” sterile needle. 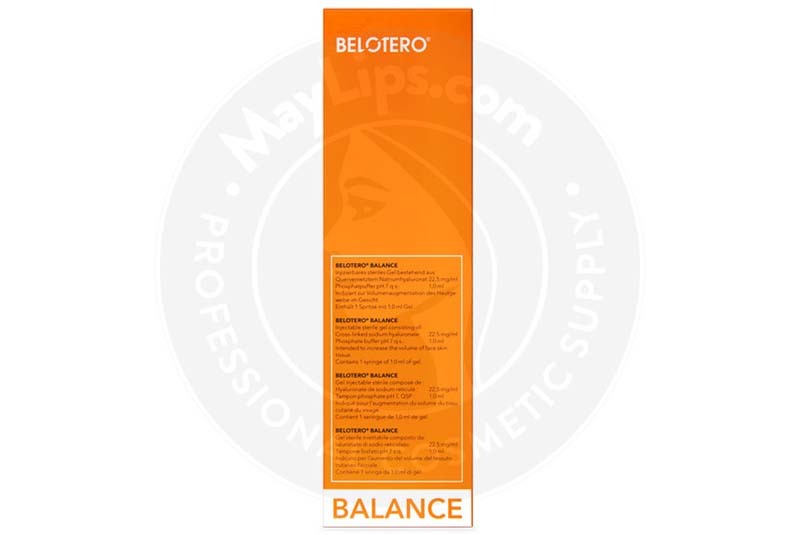 How does Belotero Balance filler work? One of the distinct features of the skin is its stretchablity and strength, which are facilitated by specific cell components—namely collagen, elastin and hyaluronic acid. Collagen is found in skin, muscles, bones, and various other connective tissues in the body. Elastin is another type of protein found in the body, and it is responsible for providing the flexible and supple qualities to skin. Hyaluronic acid, on the other hand, works like a sponge and draws water into the skin to hydrate the cells. Without the hydrating and lubricating properties of hyaluronic acid, the elastin and collagen fibers become dehydrated and break. So, these three elements work together to make the skin elastic yet soft and firm to touch. However, and these components tend to wither away as people age. Environmental factors, such as an unhealthy diet, repeated facial movements and ultraviolet (UV) damage, usually aggravate the aging process resulting in skin depressions. 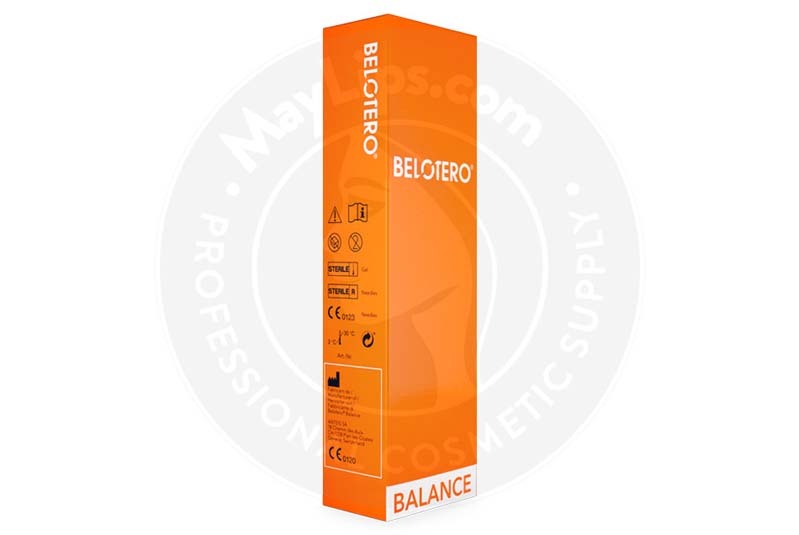 Belotero Balance aims to rectify these issues by filling in gaps underneath the skin that are causing wrinkles and folds. The hyaluronic acid particles undergo two processes, resulting in a versatile cosmetic filler to suit various skin issues. CPM Technology produces a monophasic gel form of hyaluronic acid instead of the usual particulate form. This gel is smooth flowing, with very little risks of clumping when injected into the skin. This type of gel form also reduces the risk of Tyndall effect. Tyndall effect occurs when skin treated with hyaluronic acid is tinted blue due to poor dispersal. Along with the CPM Technology, the Dynamic Cross-Linking Technology gives this filler a unique blend of elasticity, plasticity and cohesiveness. The product can integrate effortlessly into various skin areas while still supporting the skin’s structure. Hence, skin becomes visibly smoother and radiant. 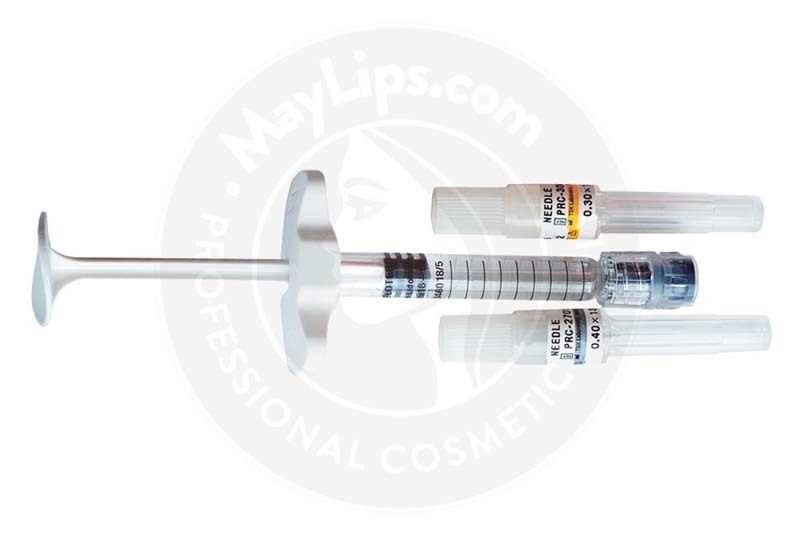 Since dermal filler injections are medical procedures, only accredited medical professionals with the proper skills and training should administer this filler. Belotero Balance with Lidocaine is injected into the superficial dermis (1.5 to 2mm) at an angle of 10–12° using the blanching technique. Use a 27–30G needle, provided in the package. Depending on the area, the procedure usually takes up to 30 minutes and the results are instantly visible. A follow-up injection can be done after 2 weeks if necessary. Gently massage the area to encourage an even distribution. Patients can apply ice to the treatment area, if necessary. The smoothing and filling effects of Belotero Balance can last up to 6 months, after which it will slowly metabolize into the skin tissues. A maintenance treatment session is recommended for your patients who wish to reinvigorate their looks. 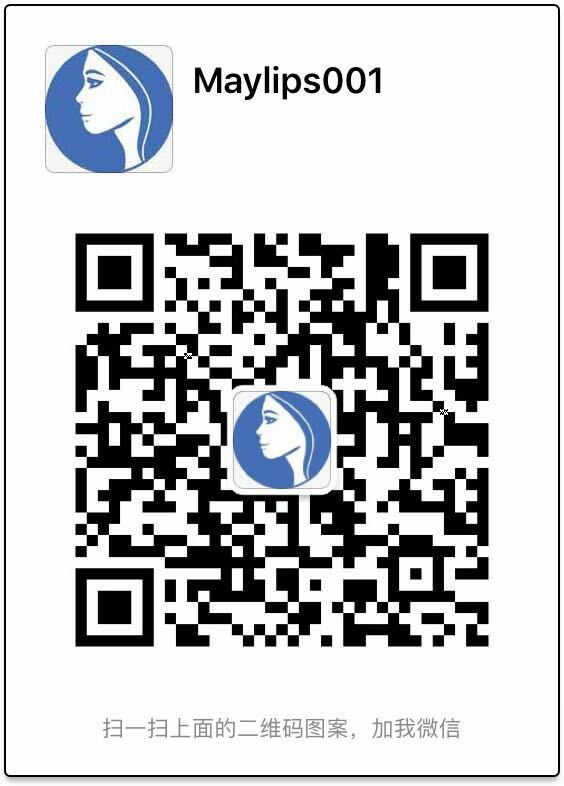 Also, patients experiencing ongoing skin issues like cold sores, pimples, rashes and cysts are not encouraged to use this product. 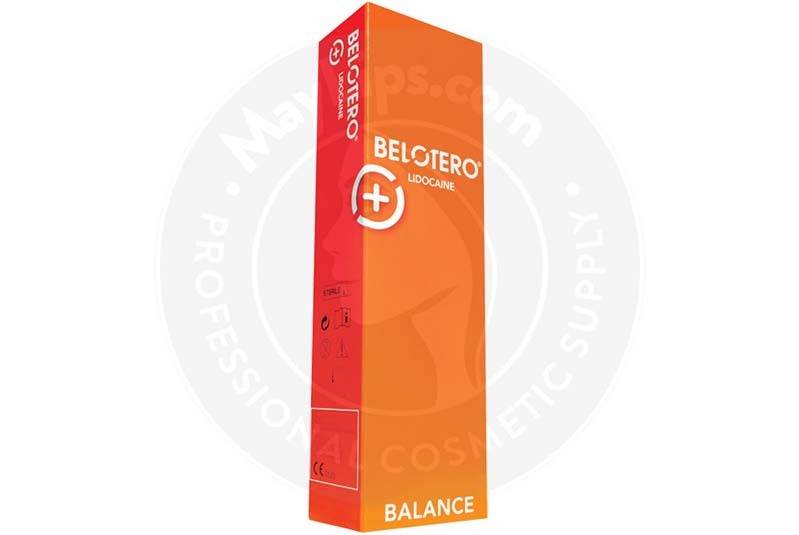 Make sure your patient’s skin has completely healed from other aesthetic treatments like laser treatment or chemical peels before using Belotero Balance with Lidocaine. Some common side effects have been reported by patients. These side effects are actually the normal inflammatory responses to injections and they usually last for a week or more. Certain medications such as Nonsteroidal Anti-Inflammatory Drugs (e.g. 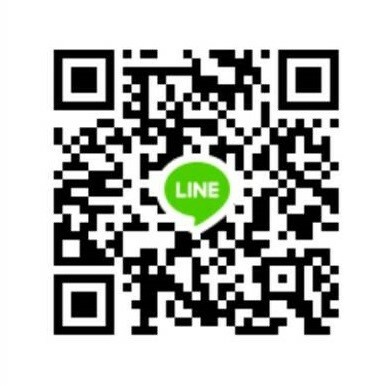 aspirin), warfarin, or even supplements (e.g. fish oil, gingko) can increase risk of bleeding causing the injection site to bleed or bruise. However, some patients have reported incidences of severe reactions. These reactions are commonly caused by improper injection methods. Hence, treatments must be carried out in a sterile environment and any persistent side effects should be reported by the patients. Refer back to the provided product leaflet for a full list of side effects, use instructions, and contraindications. 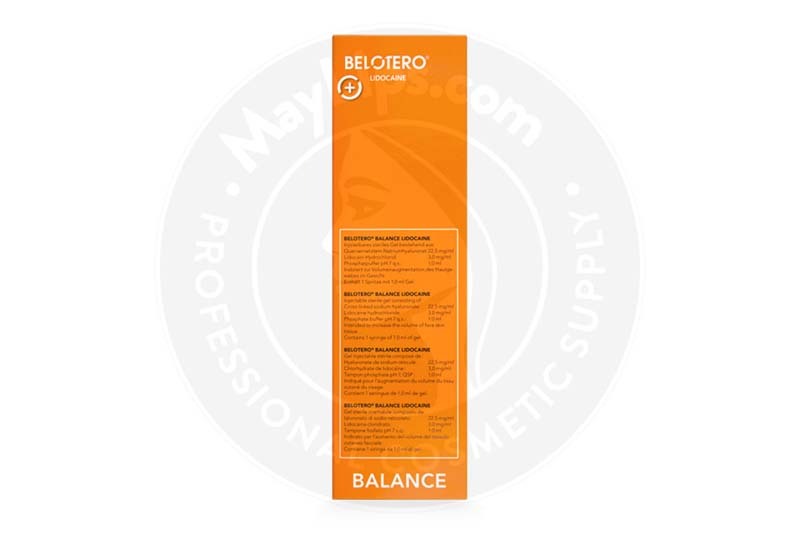 Belotero Balance is made from bacterially fermented hyaluronic acid molecules. Ingredients: Cross-linked sodium hyaluronate of non animal origin 22.5 mg; Lidocainhydrochlorid 3 mg.
Also Included: Package insert. One 27G1/2” needle. One 30G1/2” needle. Two tractability labels (one to be given to the patient, and one to be kept by the doctor in the patient's file).